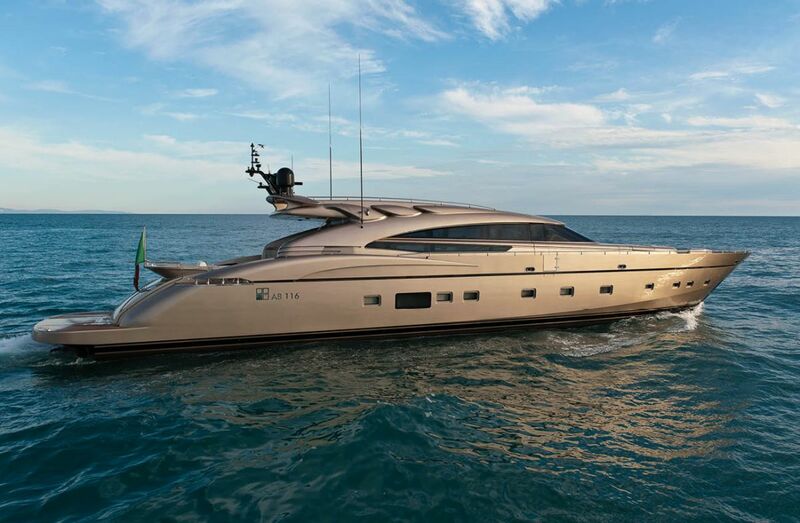 The 36,20 mt model, AB Yachts 116’ Musa was delivered in 2009. 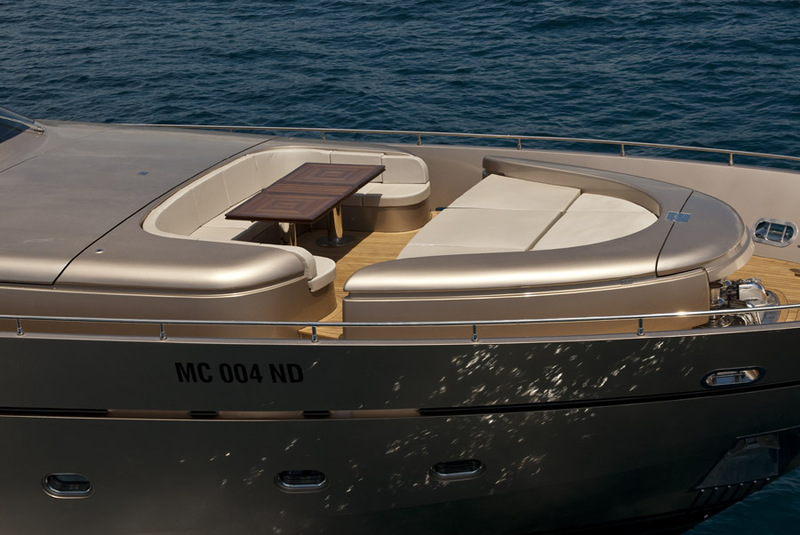 A yacht with a high technological content, that fascinates from the first glance for the distinctive elegance of her design. 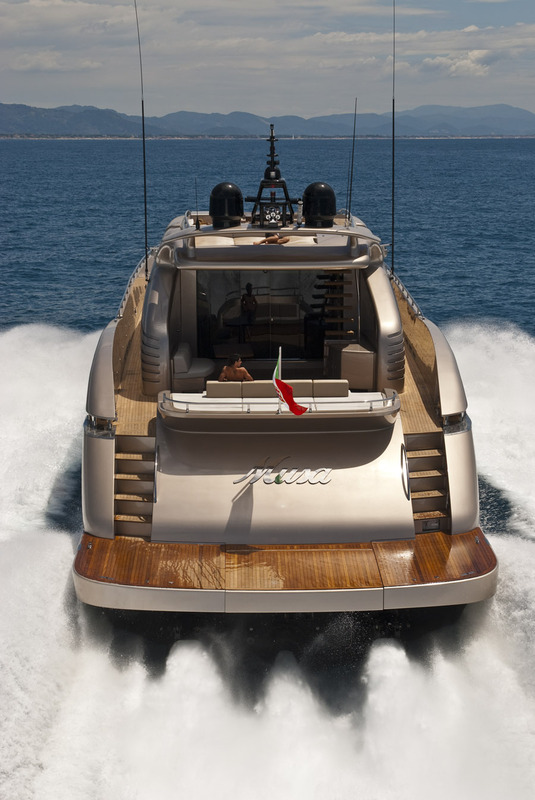 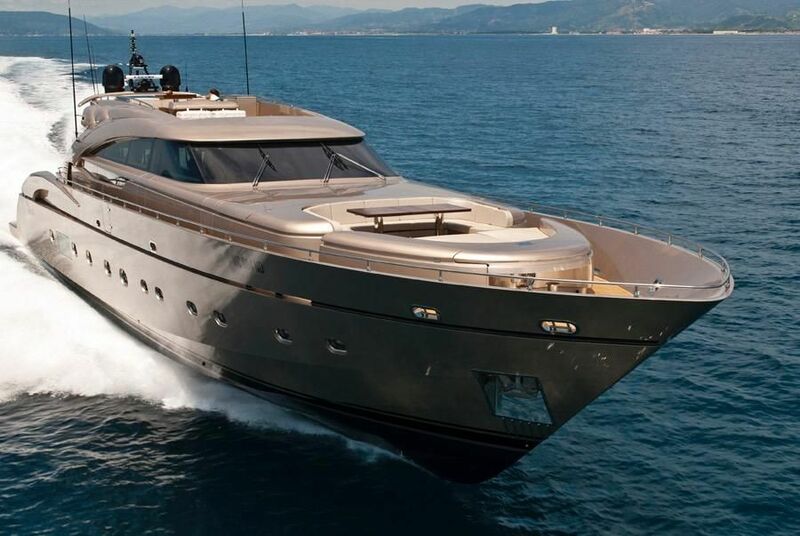 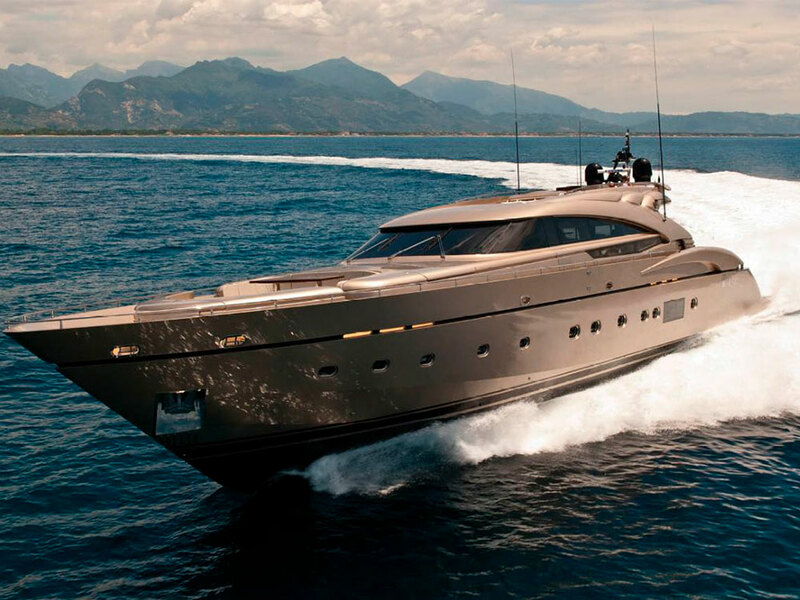 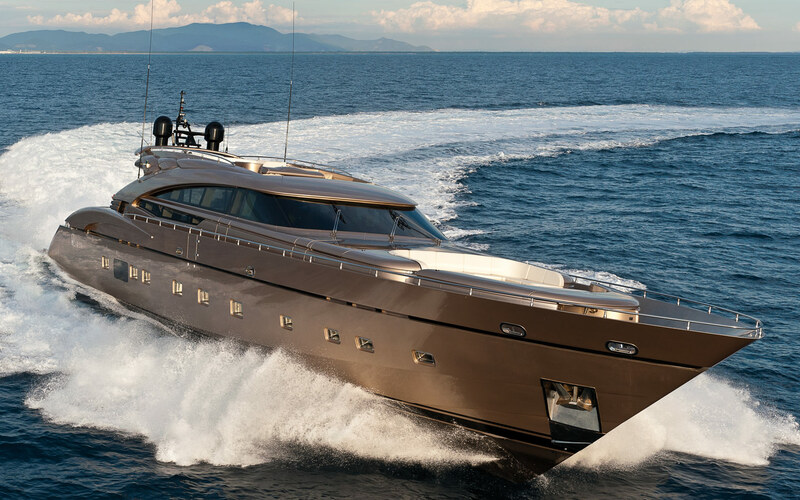 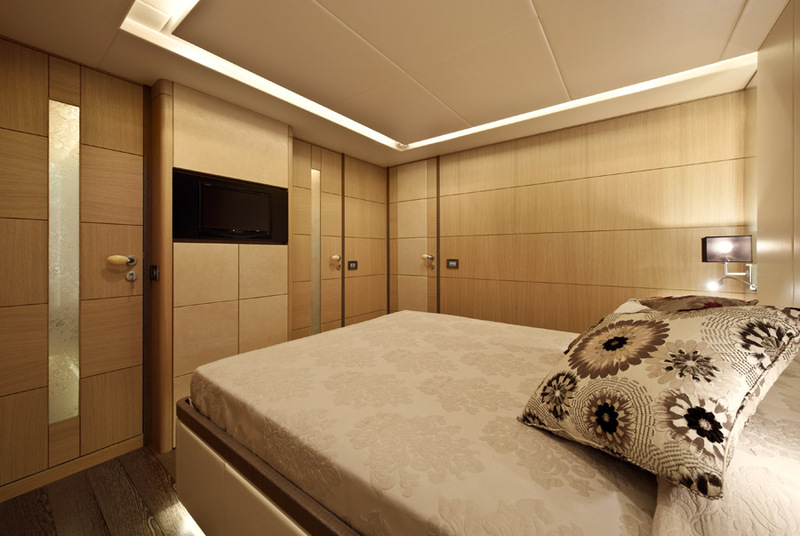 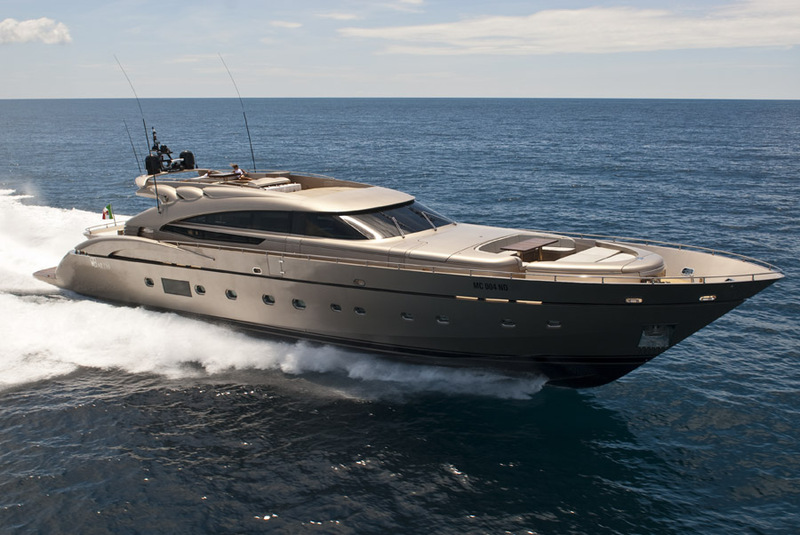 AB Yachts is a leader in Italy for the planning and construction of fast open motor yachts with hydrojets. 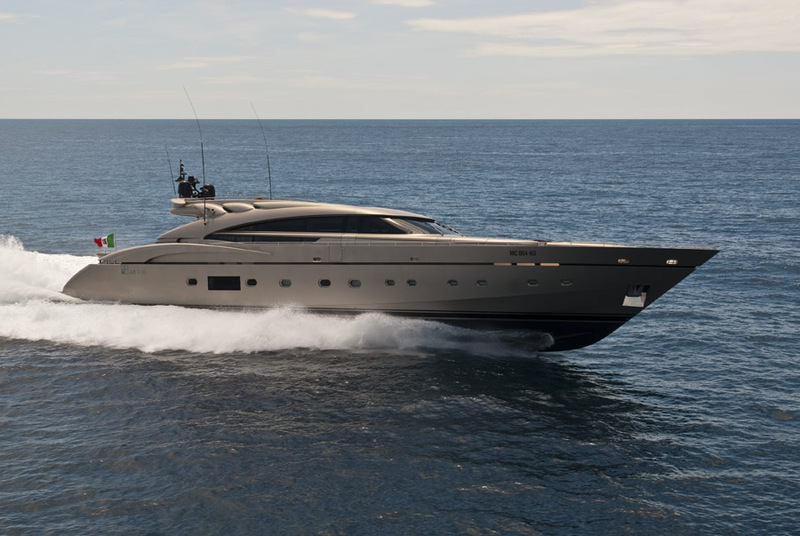 After being acquired by Fipa Group in the early 2000’’s, the shipyard has widened and renewed the production of motor yachts from 30 to 45 meters in the facilities of Massa Carrara, where they reach an annual output of approximately 40 units, also supported by the facilities areas located directly on the sea in the port of Viareggio. 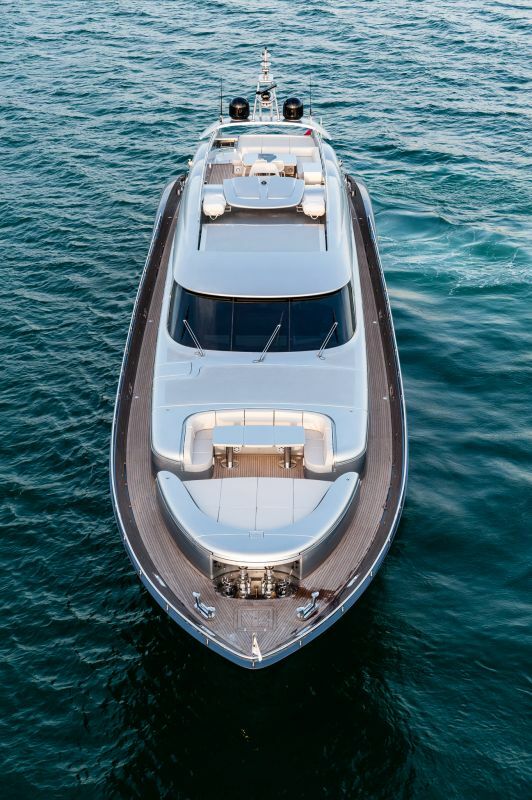 With power coming from three 2400-horsepower MTU diesel engines combined with water jet propulsion, Musa does not fear comparison as on performance and efficiency having the capability to running at a maximum speed of 46 knots in the absence of noise and vibration. 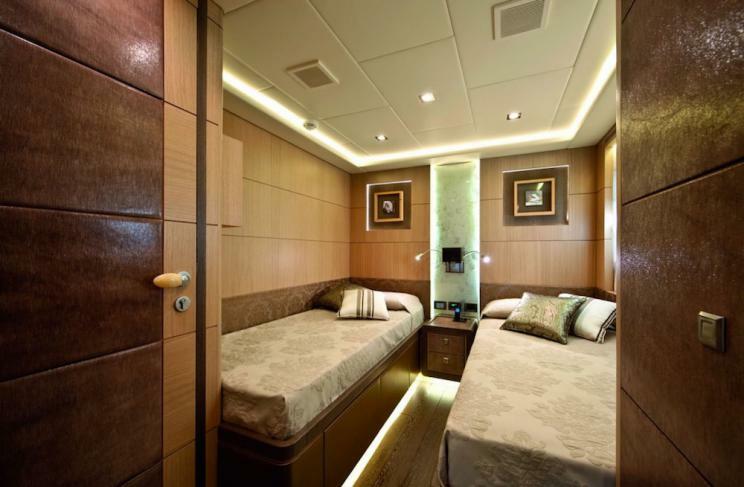 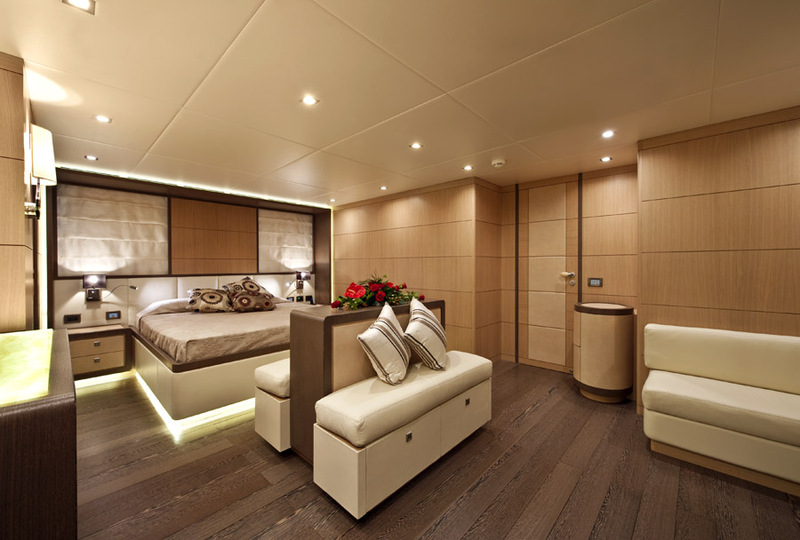 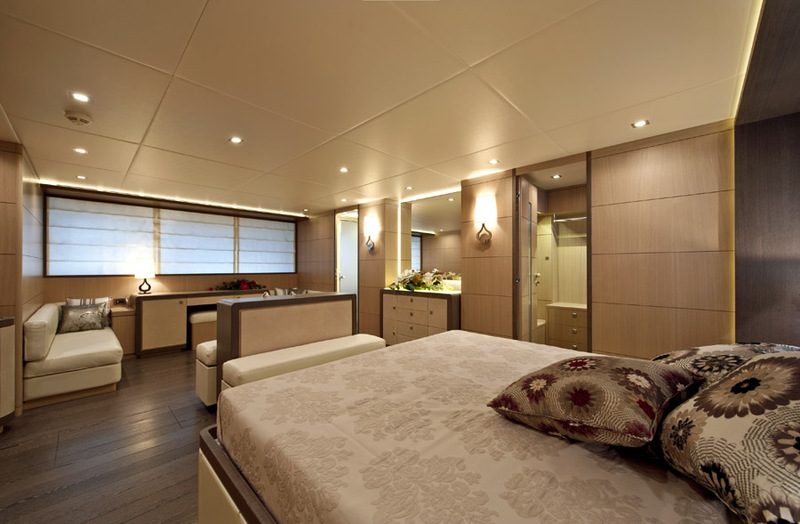 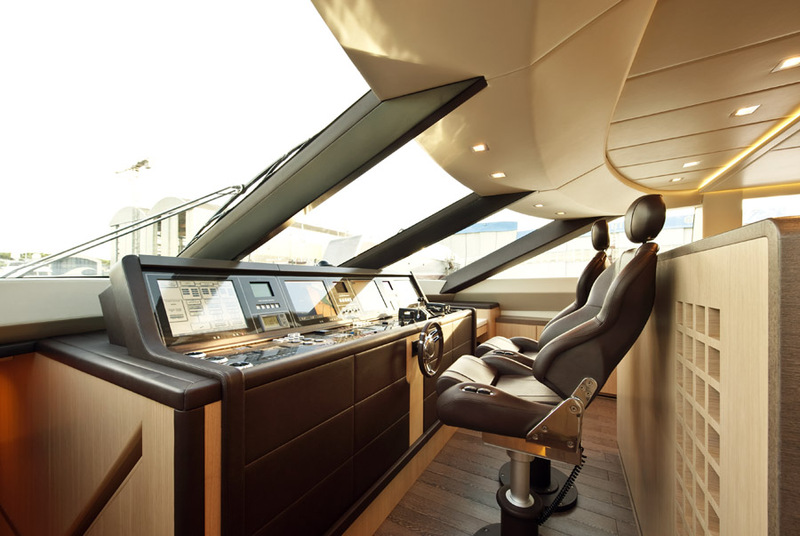 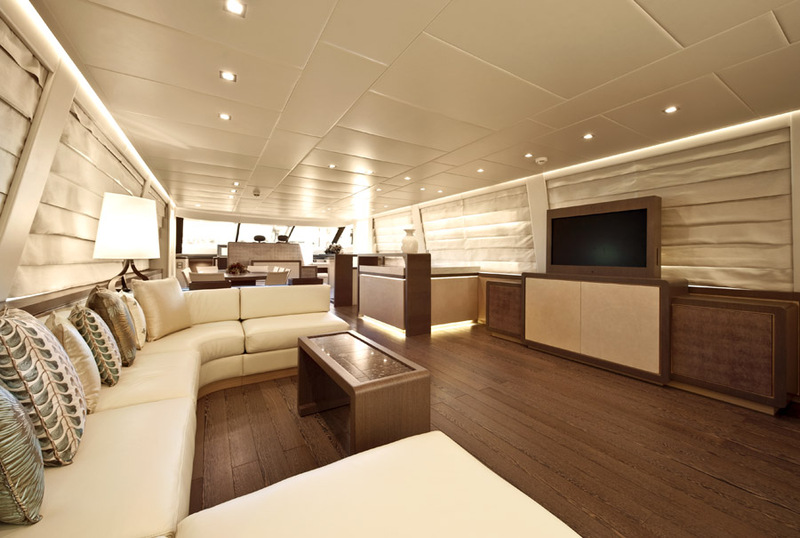 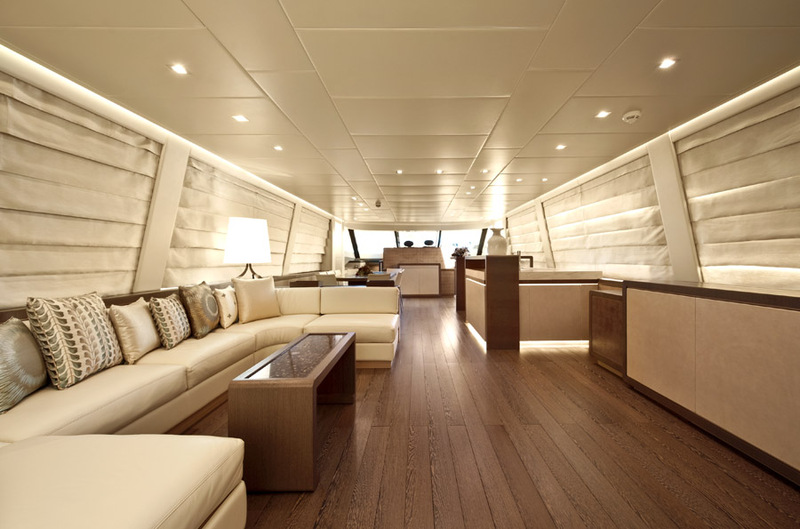 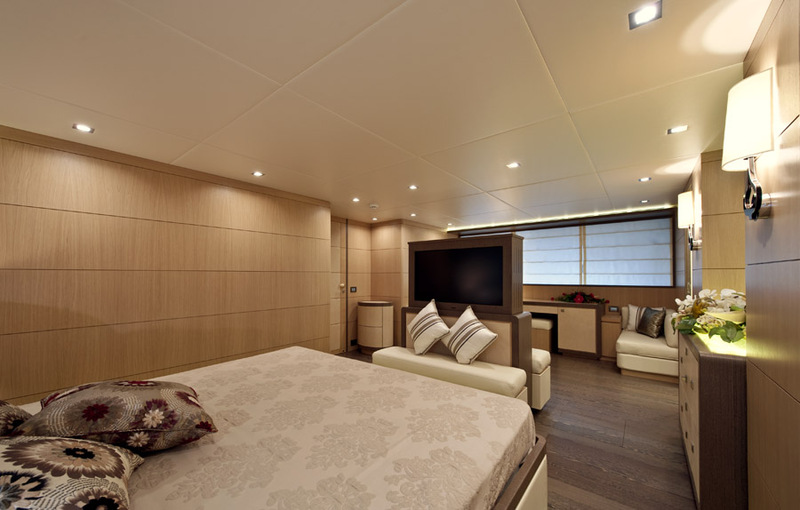 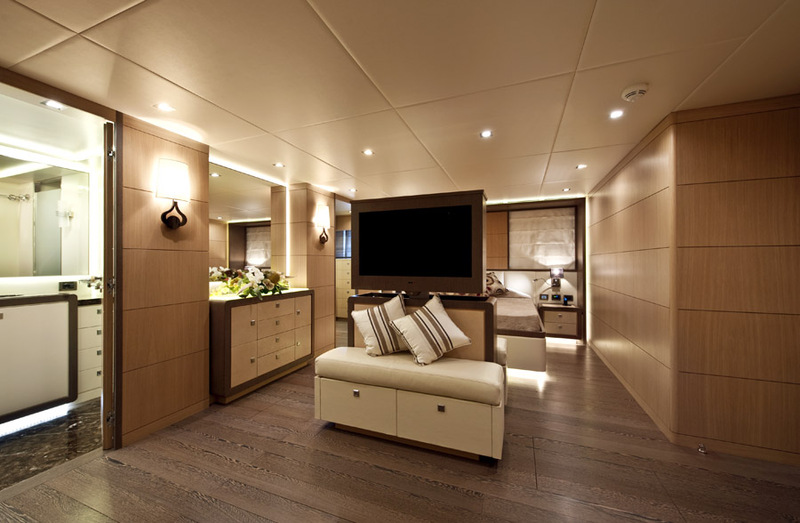 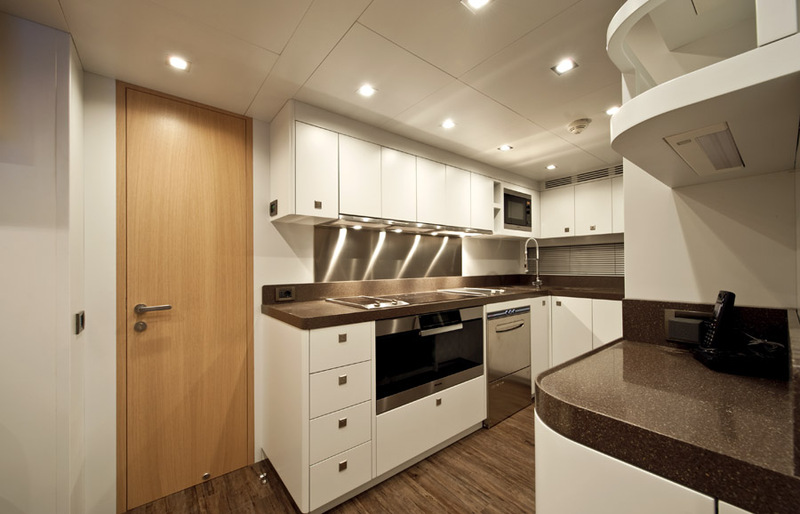 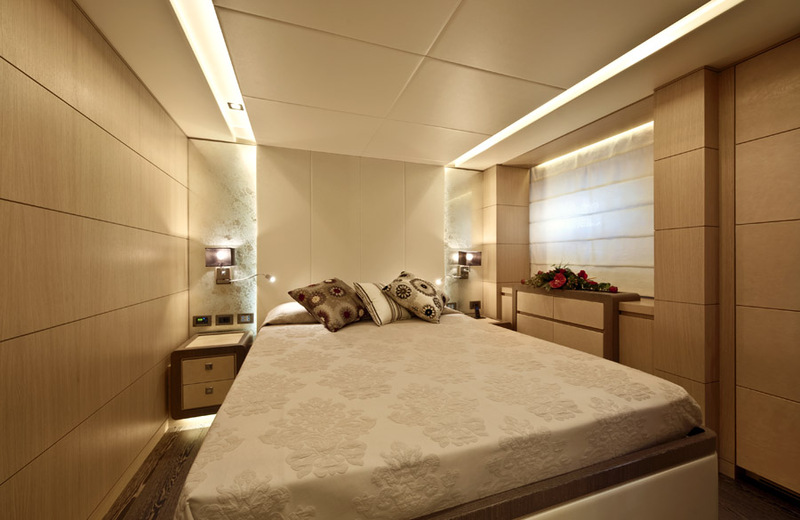 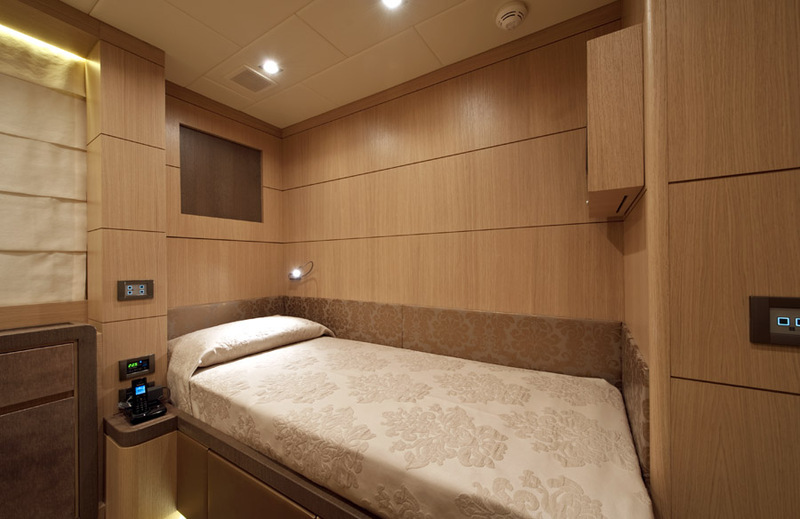 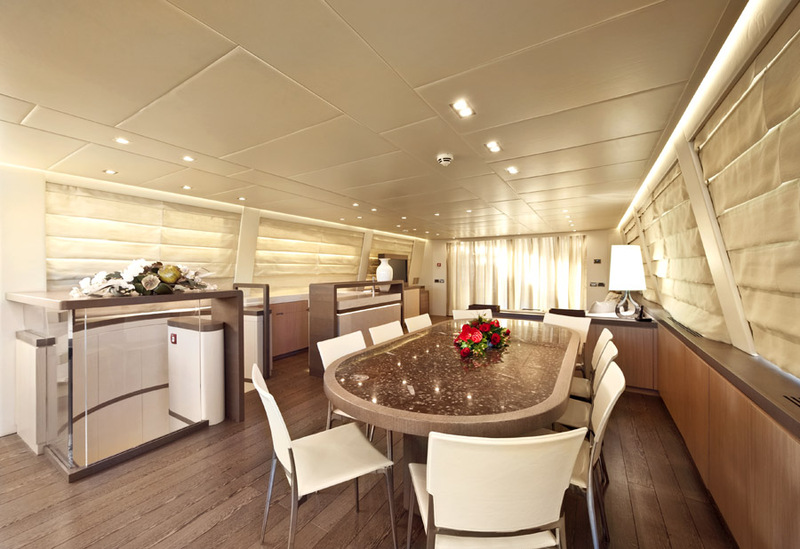 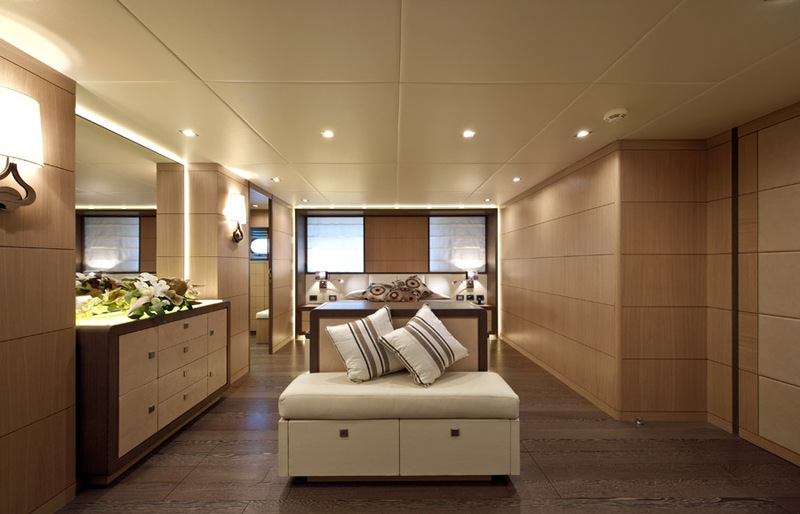 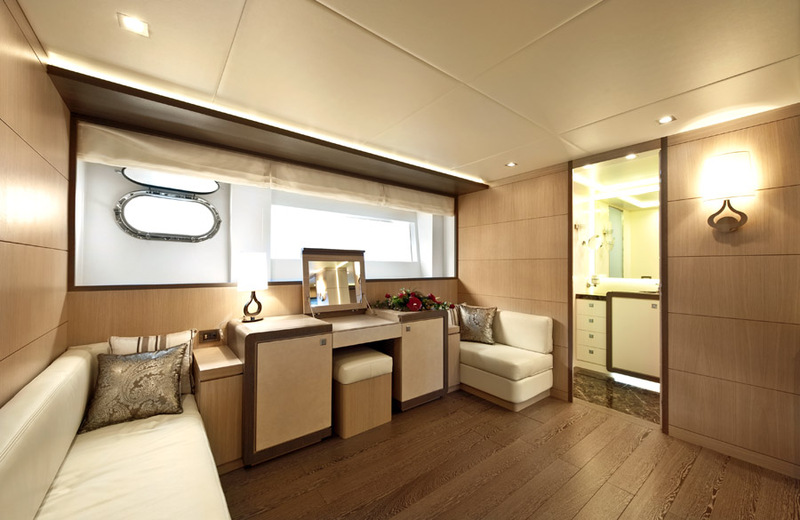 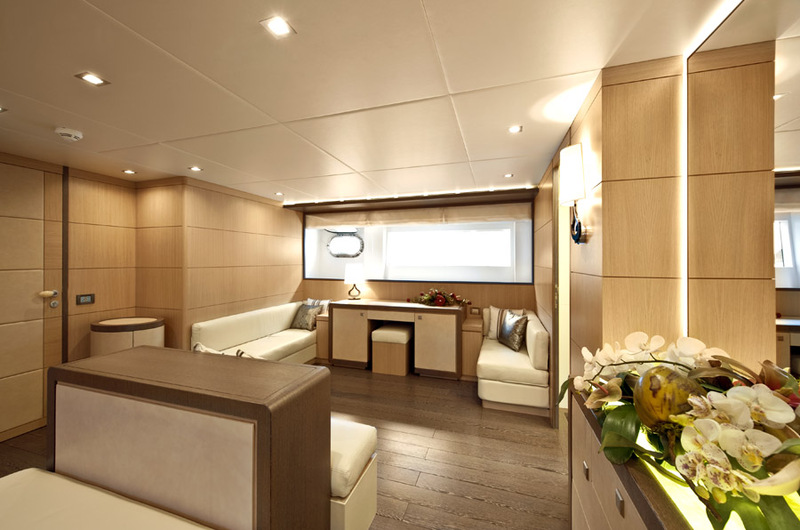 Above the hardtop, her open-plan layout is complemented by an upper deck of generous dimensions with seating area, extended sun pads and wheelhouse.